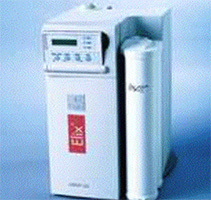 Elix systems are designed to produce up to 4000 L/day of Type 2 analytical-grade water from potable tap feed water to meet or exceed the relevant standards defined by CLSI, ISO® 3696 / BS 3997 and the European and US Pharmacopoeia. Compact and easy-to-use water purification system that instantly provides di ionized water (resistivity >1 MΩ·cm) directly from tap water. Suitable for users requiring low volumes of purified water, 3 to 5 L/day, this battery-powered system comes with everything needed for easy installation in the lab (includes tubing for ½" tap fitting). purification pack needs to be replaced. Designed for quick exchange, the DI-PAK purification pack can be easily snapped in and out in seconds without risk of leakage. The pack contains 2.3 L of ion-exchange resin, and can purify 300 L of feed water (400 µS/cm and 0 ppm of CO2). Provide users with a compact solution that efficiently combines reverse osmosis technology with deionization resins to produce high quality pure water with high resistivity and low TOC (> 10 MΩ•cm and < 30 ppb). 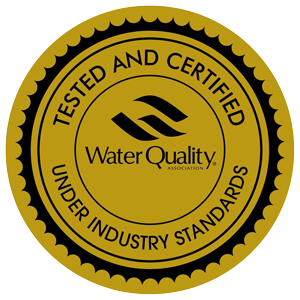 Water produced by the systems is superior to that of service DI or stills, and users have none of the maintenance, storage and cleaning issues associated with these other purification methods. 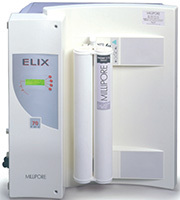 The system’s product water is stored in an internal reservoir, and is ideal for low volume laboratory applications. 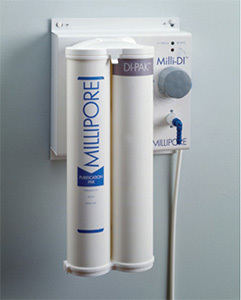 The unique, simple “plug-and-use” purification pack enables the production of high quality (Type 2) water from tap water. To ensure reliable contaminant removal, the system’s pump will continue to send a steady flow of tap water to the cartridge, in spite of low pressure on the supply side or a drop in water temperature. 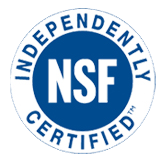 Combining several purification technologies including Reverse Osmosis and Deionization, RiOs-DI systems remove all types of water contaminants (typically > 99 %). The built-in 254 nm UV lamp* is ideal for applications that require low bacteria levels. 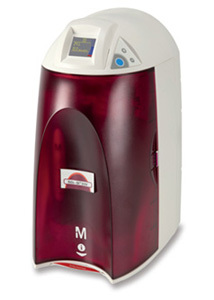 The consumable is a unique “all-in-one” pack that includes the pretreatment, reverse osmosis membrane and ion-exchange resin. 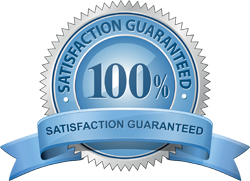 Maintenance is reduced to the quick change of a single cartridge. Backlit color display shows resistivity and temperature values, water level in reservoir, and alarms if necessary.